The Office of Religious & Spiritual Life plans community worship and other religious programs, as well as opportunities for study, learning, prayer and outreach. Religious life at Agnes Scott is based on the affirmation that all people are created in the image of God, sisters and brothers in the human family, regardless of creed, heritage or beliefs. 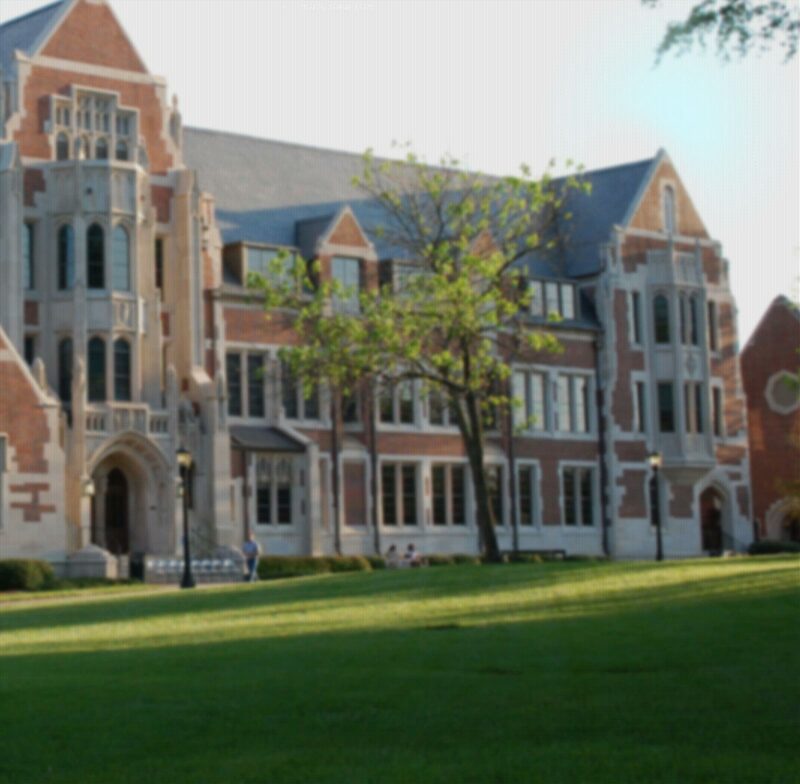 Founded in the Presbyterian tradition, Agnes Scott values the life of the spirit, as well as respect for the world's many faith traditions. Religious life welcomes persons of all faiths. The Office of Religious & Spiritual Life supports a community where everyone can experience spiritual growth through worship, fellowship, service and study. We invite you to explore the many student-led religious organizations, places of worship and opportunities for service.